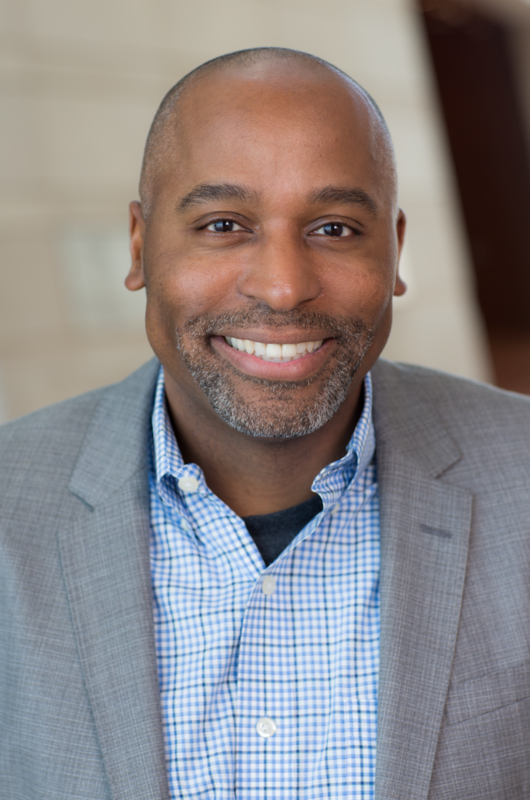 Harvey Young’s research on the performance and experience of race has been widely published in academic journals, profiled in the New Yorker, the Wall Street Journal and the Chronicle of Higher Education. As a commentator on popular culture, he has appeared on CNN, 20/20, and Good Morning America as well as within the pages of the New York Times,Vanity Fair and People. He has published seven books, including Embodying Black Experience, winner of “Book of the Year” awards from the National Communication Association and the American Society for Theatre Research and, most recently, Black Theater is Black Life: An Oral History of Chicago Theater (coauthored with Mecca Zabriskie). In January 2018, he became Dean of the College of Fine Arts at Boston University. Between 2002 and 2017, Dr. Young was a member of the faculty of Northwestern University, where he was also Professor and Chair of Theatre. He is the current President of the Association for Theatre in Higher Education and has served on the boards of numerous arts and educational organizations, including the African American Arts Alliance of Chicago, Boston Youth Symphony Orchestra, Wheelock Family Theatre (Boston) and the Yale Club of Chicago among others. A former Harvard and Stanford fellow, Dr. Young graduated with honors from Yale and holds a M.A. from the University at Buffalo (SUNY) and a Ph.D. from Cornell.